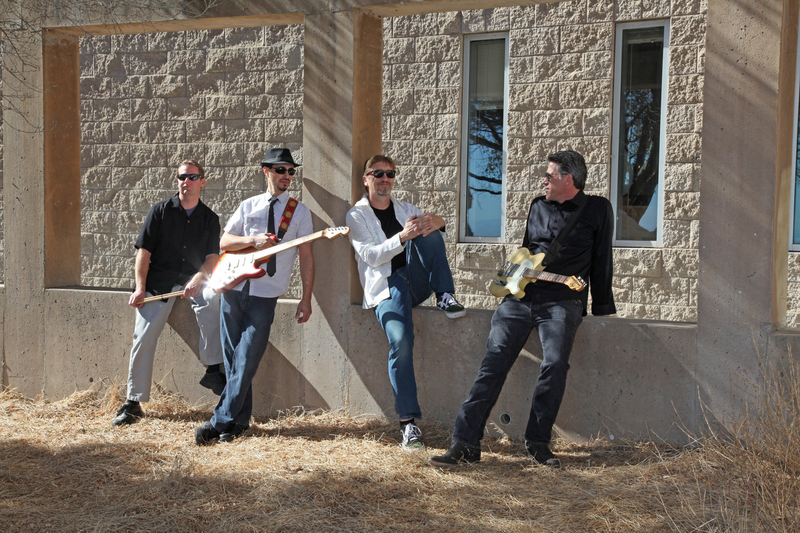 Vocalist - Baritone, Vocalist - Tenor, Bass Guitar. 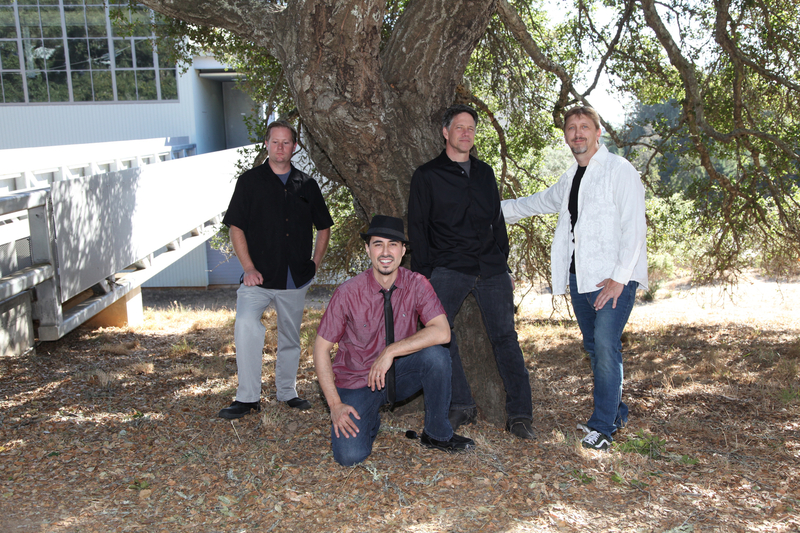 Rocking the hills above Santa Cruz, The AVI ZEV Band is rightfully described as “POWERPOP.” The AVI ZEV Band channels dynamic forces of tide, surf and sun, set against a backdrop of a shimmering coast line. 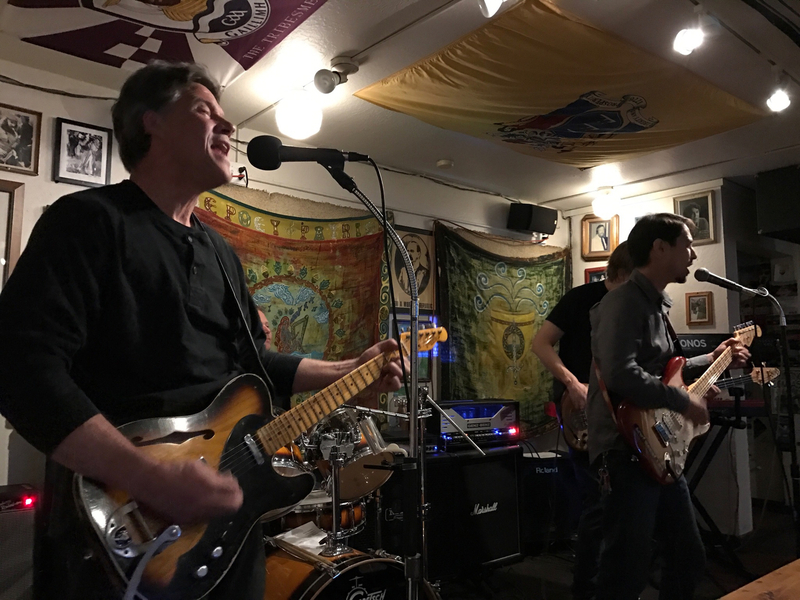 Powered by a driving rhythm section, keys, searing guitar solo work and soaring harmonies, every song is a trip worth taking. 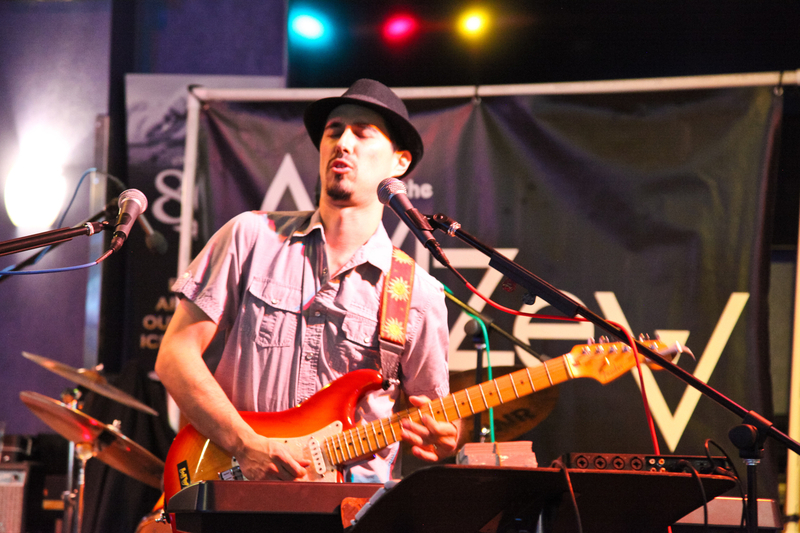 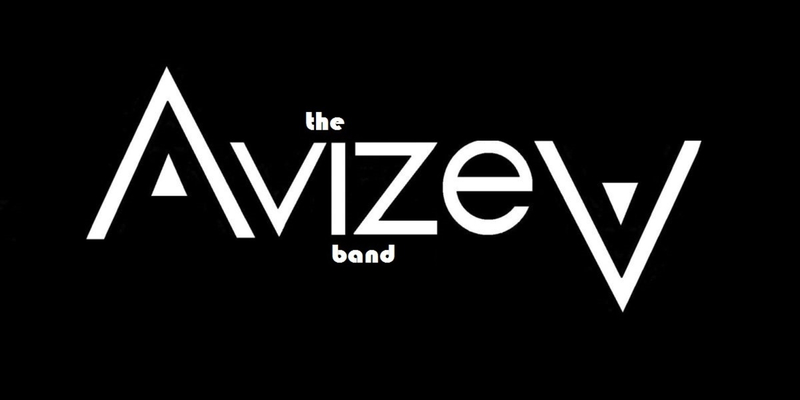 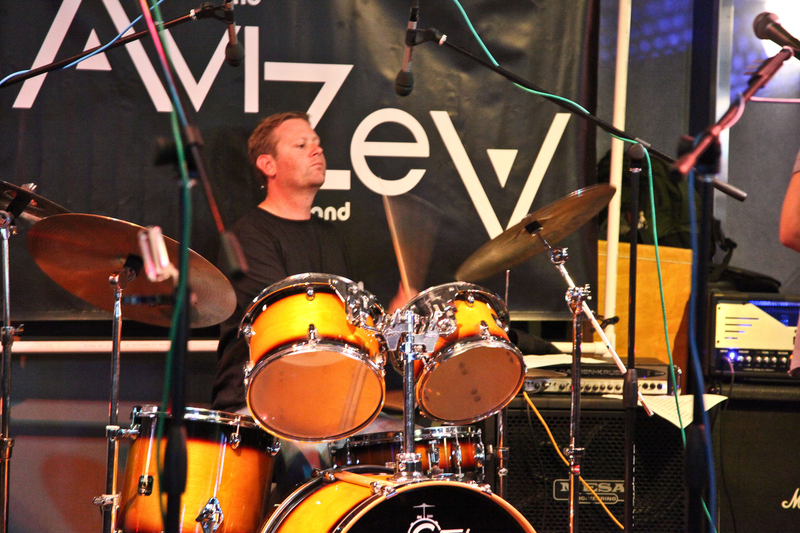 Using rock as the key musical ingredient, THE The AVI ZEV Band explores different genres and liquid musical territories. 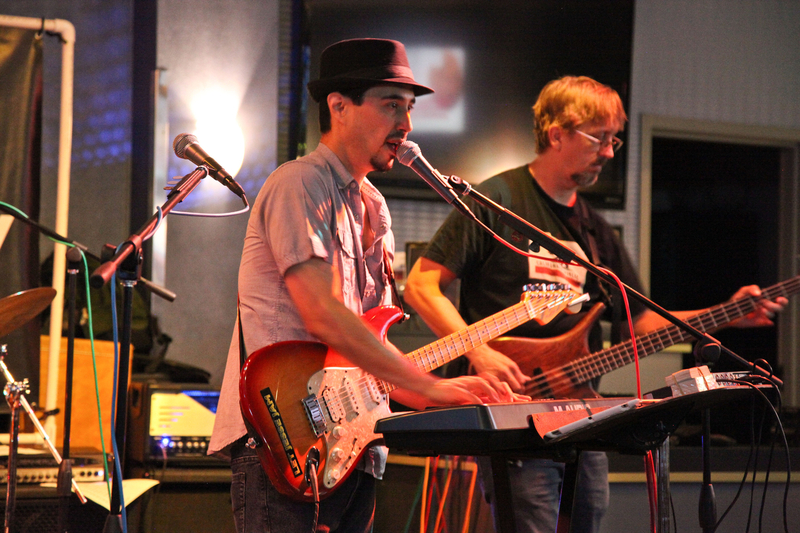 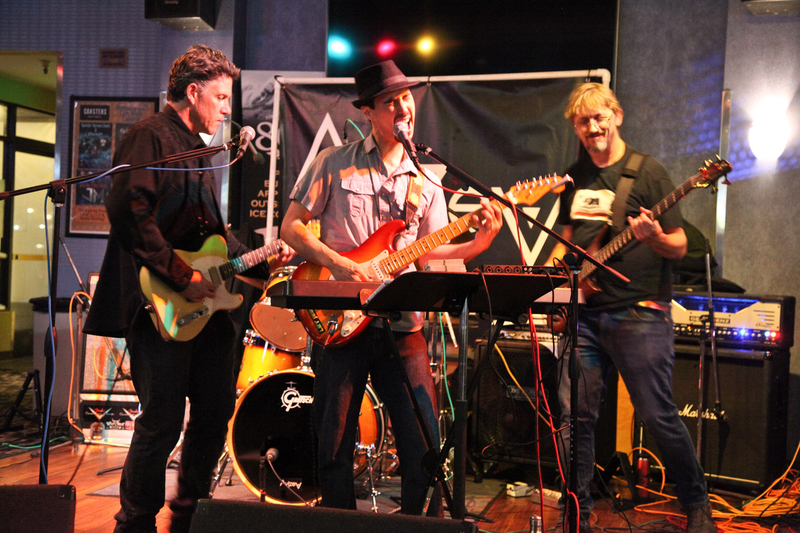 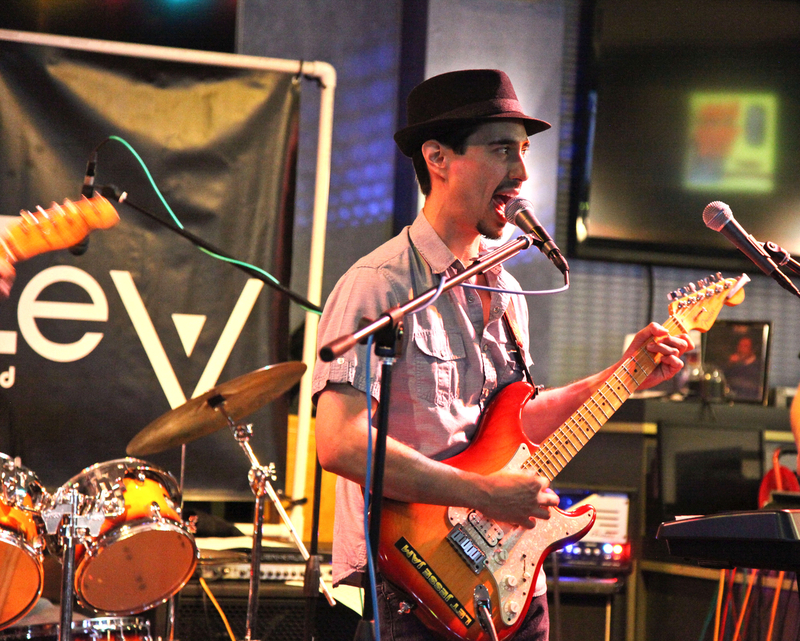 The AVI ZEV Band: Original Rock n Roll, Santa Cruz style!